D E S I G N L O V E F E S T » NEW WORKSHOPS ADDED! we’ve been receiving a ton of questions about our summer workshop schedule, so i’m excited to announce a weekend of workshops at the dlf studio! 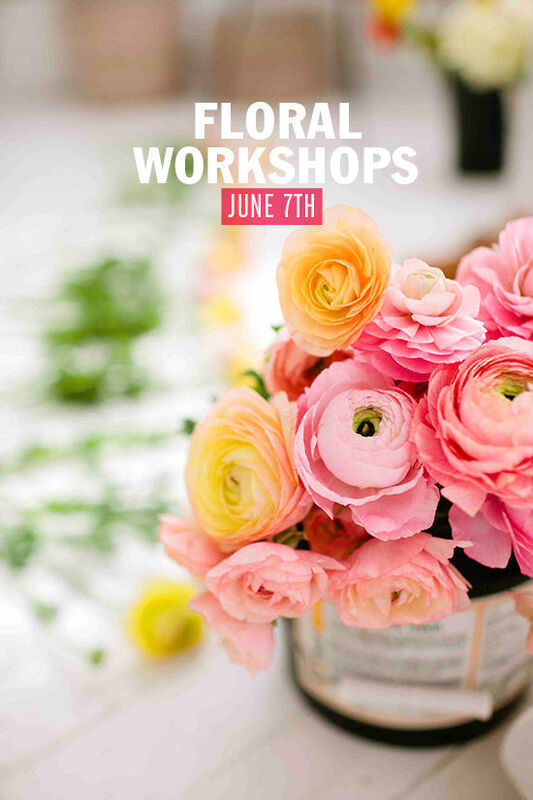 we will be hosting two floral workshops on saturday june 7th and two mixology workshops on sunday june 8th. kristen from moon canyon will be teaching both classes on saturday. this will be our third series of floral workshops, you can see the first one here and our most recent one here. these classes are ridiculously beautiful. i go on instagram over drive on these days because everywhere you look it’s stunning. session #1 will be from 11am – 1pm and session #2 from 3-5pm. 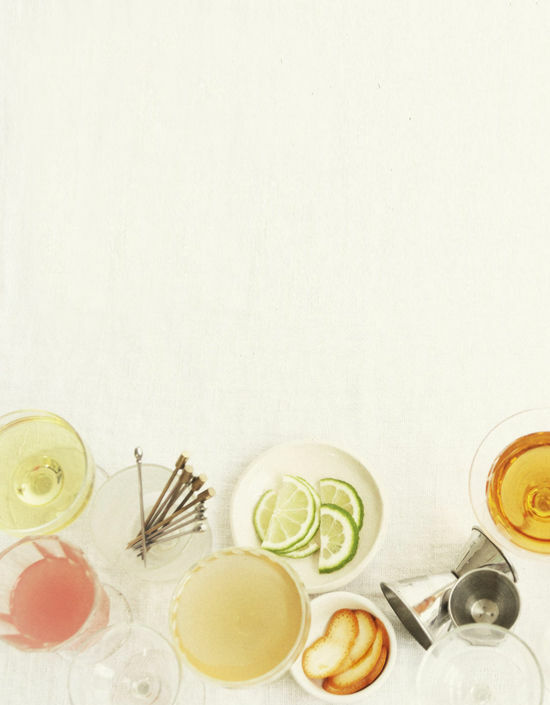 the mixology workshop is a new one and i seriously can’t wait. i thought it would be fun to spend the day with talmadge. a good friend and owner of pharmacie. he’s a true cocktail genius and seriously makes the best drinks i’ve ever had. 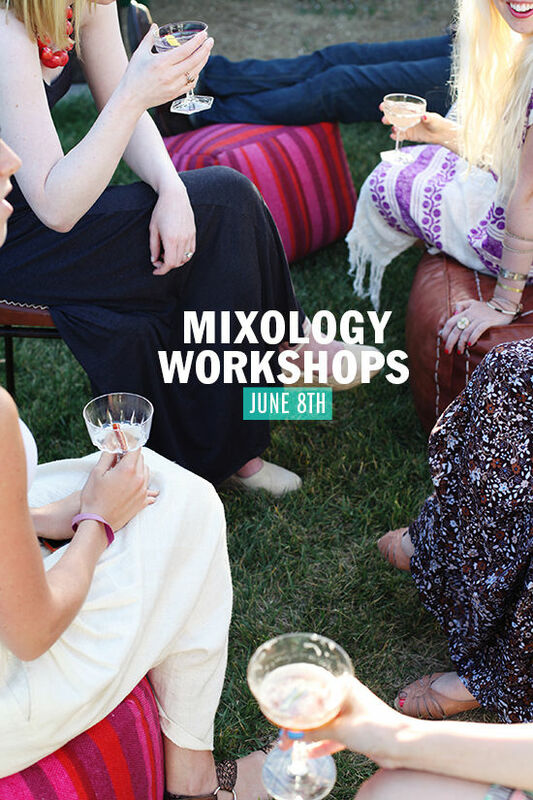 we’ll be hosting two mixology workshops on sunday june 8th in my studio. this class will include a brief history of cocktails, a breakdown of the main spirits used, and the bar tools needed. he’ll then take you through the more complex area of cocktail composition from making your own simple syrup to creating a signature drink. all students will leave with the bar tools needed to re-create the cocktails learned at home including shakers, strainers, jiggers, homemade simple syrups, and recipes handcrafted by talmadge himself. I will, one day, attend a floral workshop. I am a little tight on money at the moment, but I feel like my etsy (essential oil candles! fluorite crystals! click my name and check it out!) is going to continue picking up and I will finally be able to attend a class. Awesome!! Love the mixology one!! 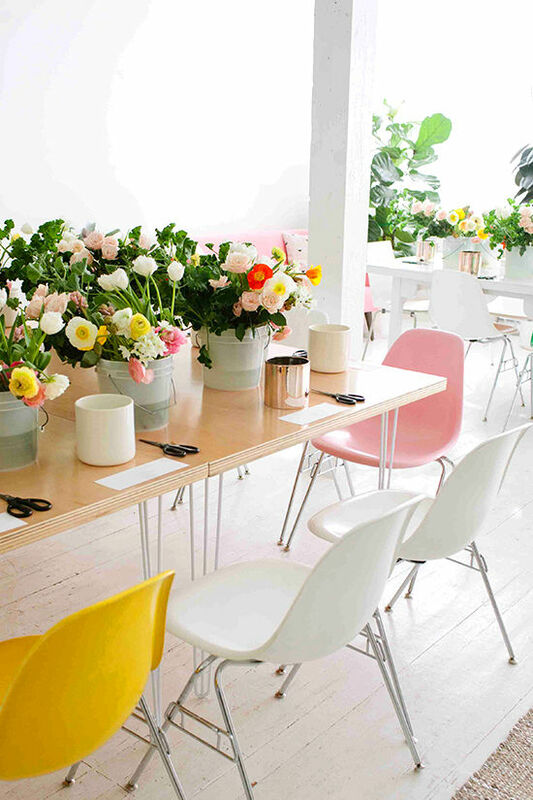 The floral workshop is incredible beautiful…will be in our wish list for sure!! For those who would like an easy and nourishing recipe, take a look in our blog!! As enthusiastic as I am about wanting to attend these classes, I find them to be really overpriced. I understand that materials are included and that we’re paying for the instructor’s time, but it’s a stretch. 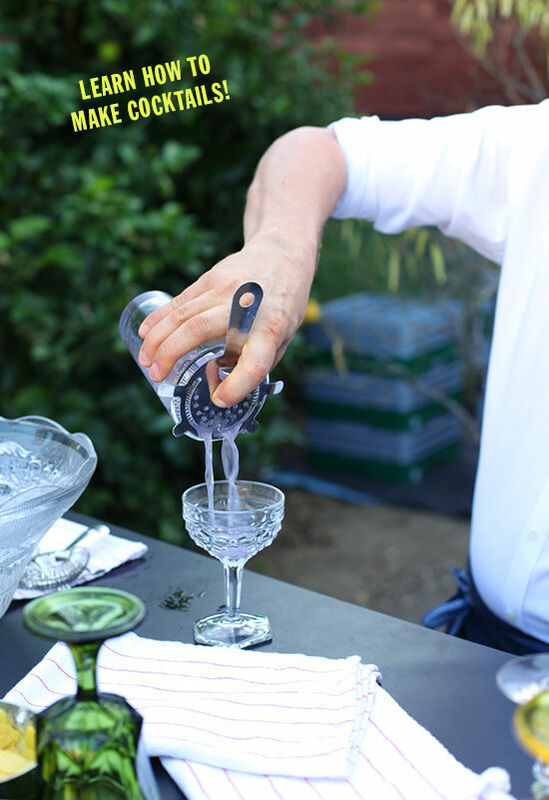 The Institute of Domestic Technology provides cocktail classes for less than $100 for 2 hours, and I can find a number of floral arranging classes around Los Angeles for half the DLF course’s cost. I’d be the first in line if the costing was more reasonable…heck I’d sign up for both instead of just saving for one! That’s my two cents though. Hope it’s something to consider for the future. Cheers! Hi Bri! My mom and I are looking to attend the floral workshop 3-5pm, is there a way we can purchase two spots at a time?